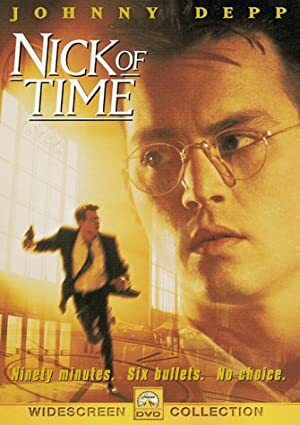 Jerry Tondo is an actor. Jerry Tondo's recent filmography includes the movies Mulan II (2003) and Godzilla 2000 (2000). On Spotify, Jerry Tondo has a moderately sized fanbase with a popularity score of 51 out of 100 and around a hundred followers as of 2018. His most popular track on Spotify is "A Girl Worth Fighting For - From "Mulan"/Soundtrack" from the album Songs and Story: Mulan. 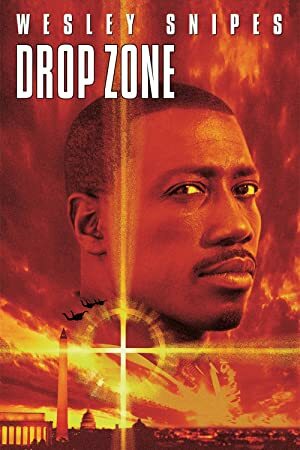 There are about 10 movies featuring Jerry Tondo as of 2018. Some of the most recent Jerry Tondo movies include Mulan II, Godzilla 2000, and Mulan. Jerry Tondo played Chien-Po in Mulan II, released in 2003. 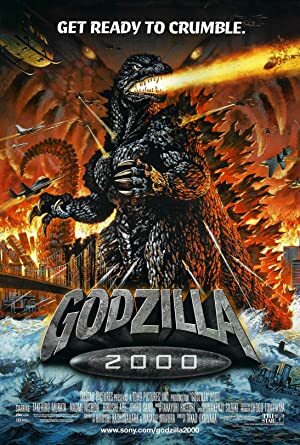 Godzilla 2000 was released in 2000. Mulan, released in 1998, featured Jerry Tondo as Chien-Po. As of 2018, Jerry Tondo has a hundred followers and a popularity score of 51 on Spotify. 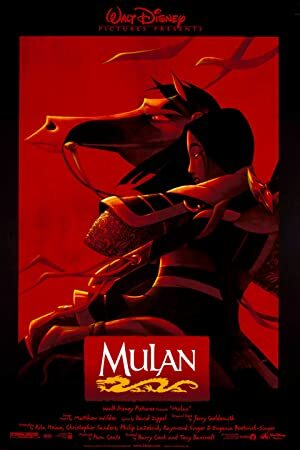 Songs and Story: Mulan - Single and Mulan II are some of the more popular Jerry Tondo albums. Notable tracks from these albums include A Girl Worth Fighting For - From "Mulan"/Soundtrack and A Girl Worth Fighting For (Redux) - From "Mulan II"/Soundtrack Version. A Girl Worth Fighting For - From "Mulan"/Soundtrack has a popularity score of 51 out of 100, making it the most popular track from Jerry Tondo. A Girl Worth Fighting For (Redux) - From "Mulan II"/Soundtrack Version has a popularity score of 36. The Spotify popularity score is on a scale from 0 to 100 and reflects the number of times the song has been played and how recently it has been played.